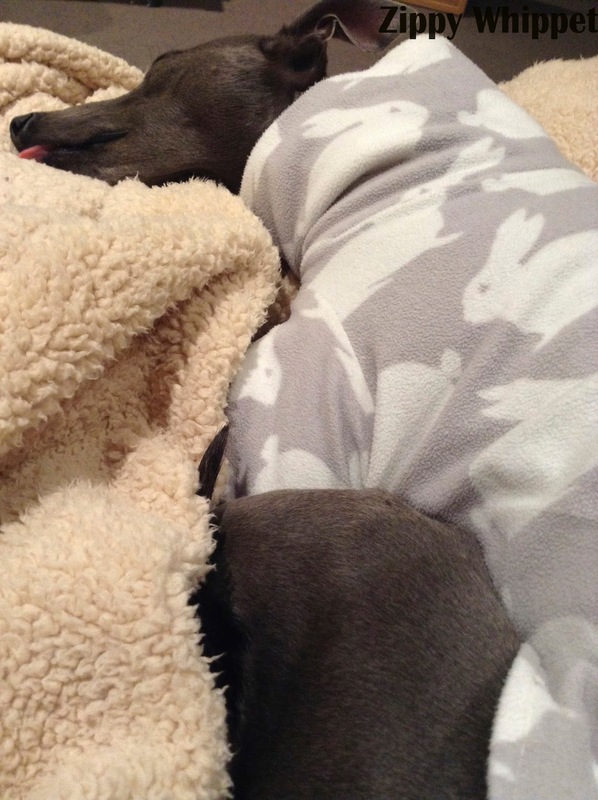 Zippy the Whippet: Runaway Tongue! Looks like Rory's tongue is making a getaway! I wonder what he's dreaming about!